You may have seen Asda's online campaign to #SAVESUMMER and if you have there is a chance that you may have seen Isla and Noah on the website. 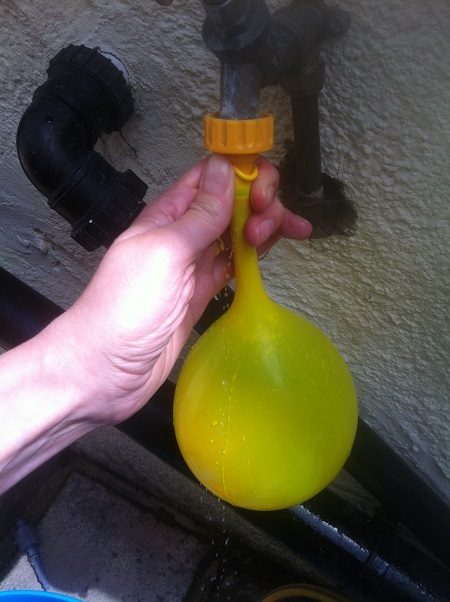 We were lucky enough to take part in some of the activities that feature in the campaign and so I thought I would share some of them with you as they really are good fun for the kids over those LOOOONG Summer holidays! 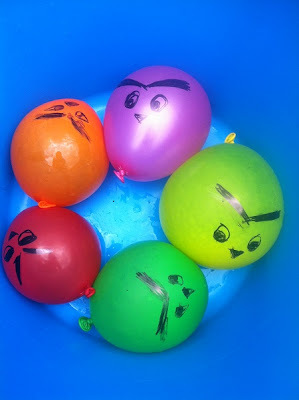 One of our favourites was the Angry Birds Water Balloon game. It's really simple. Ready, Aim, Fire and wipe out the Bad Piggies! Check out the campaign here for other ideas and on social media look out for the hashtag #SAVESUMMER to see other peoples efforts and similarly if you do have a go then share them and tag them with #SAVESUMMER too and your efforts can feature on the Asda website too. Oh what a brilliant idea. Bet she loved it. Mummies can even play this. Chalk out telesales people,cold callers etc.